As international soloists and music professors The Mühlfeld promote mixed chamber music combining clarinet, cello and piano. The Mühlfeld Trio are Victoria Soames Samek clarinet, Nick Stringfellow cello and Michael Bell piano with guest artist Diana Cummings violin. 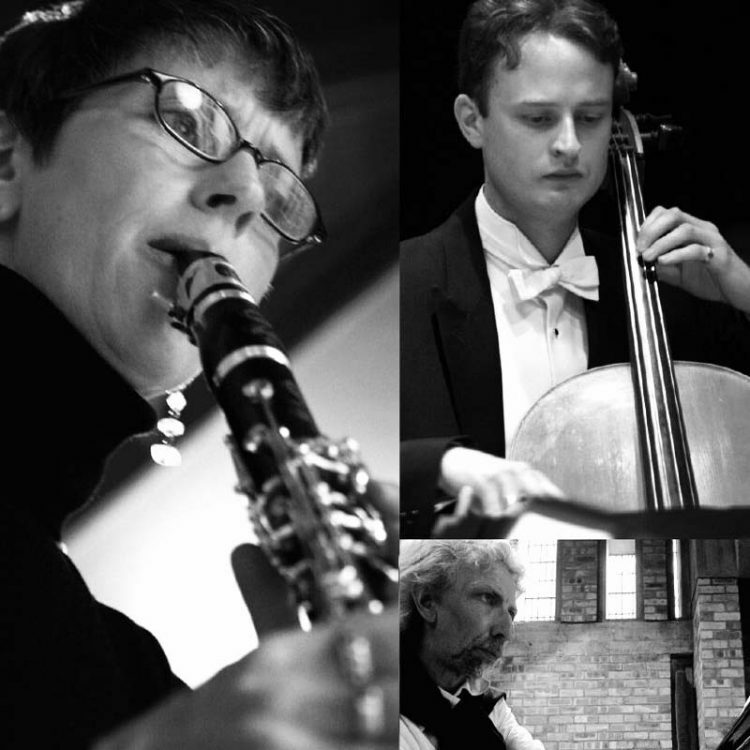 The group offer a wide range of conceptual programmes drawn from the extensive repertoire for clarinet, strings and piano with including masters-works by Brahms, Beethoven, Fauré and Stravinsky.